Counterfeits are all around us. 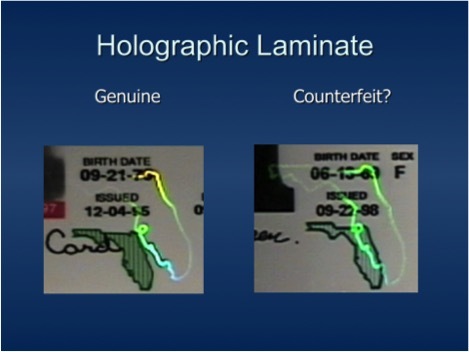 Counterfeit currency and products abound. 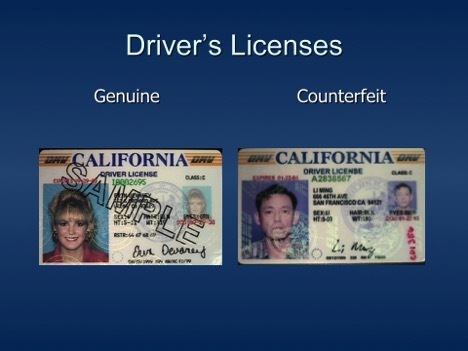 Counterfeit currency around the world tops hundreds of millions of dollars worth (in legitimate value) each year. The problem was first dealt with in the year 1865 when it was determined that approximately 1/3 of all US money in circulation was in fact counterfeit. 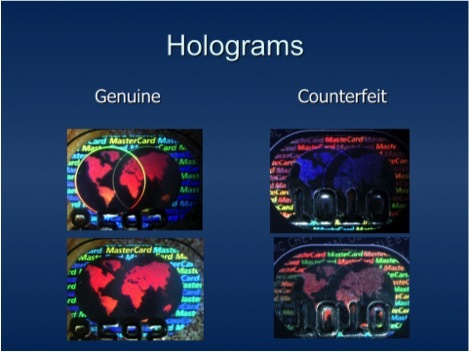 Actually, any monetary item may be counterfeited, e.g. credit cards, travelers checks, bank checks, postal money orders, etc. often these are accompanied by identity documents that are also counterfeited to bolster the acceptance of the counterfeit monetary item. These identity documents can include, birth records, drivers licenses, passports, social security cards, immigration documents, etc. 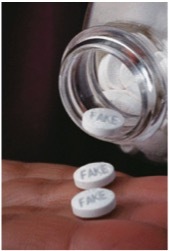 Counterfeit prescription drugs, counterfeit baby food formula, counterfeit lottery tickets, counterfeit clothing items and counterfeit CD’s or DVD’s are everywhere. Stolen intellectual property, e.g. ideas, product designs, movie scripts, song lyrics, etc often go unnoticed and can lead to millions of dollars lost by the rightful owners.